This is a beautiful natural orange Star Sunstone. For more information about Sunstone you may visit here www.minerals.net. 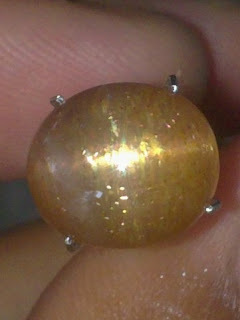 The dimension of the gems is 11,5mm x 10mm x 6,5mm. 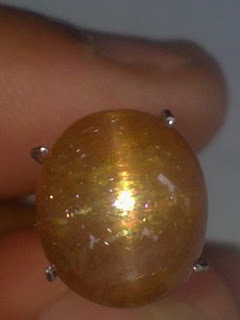 A beautiful star gemstone! 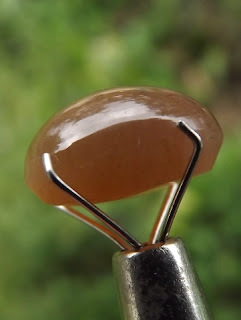 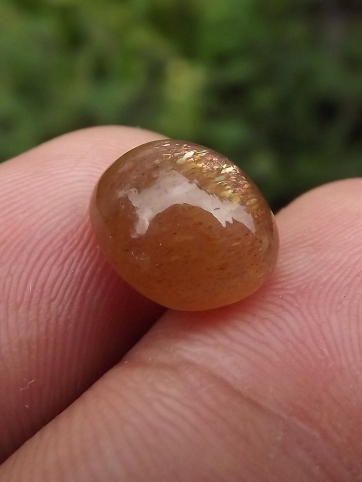 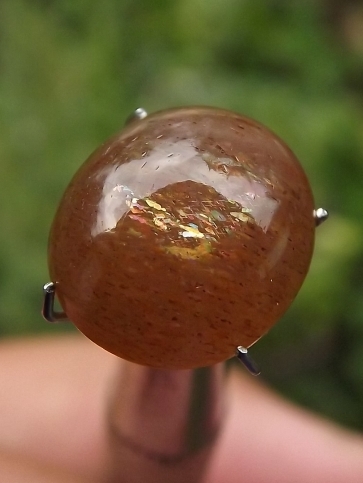 Natural Star Sunstone!